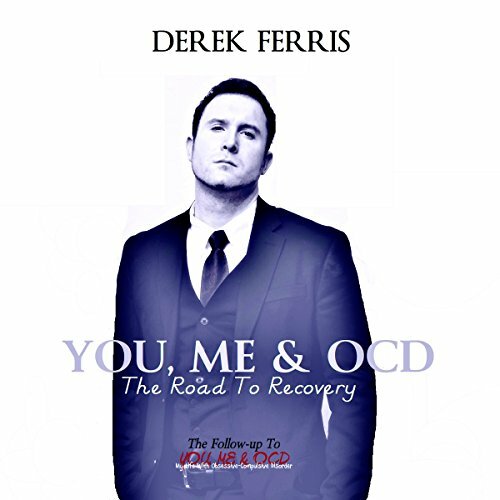 Showing results by author "Derek Ferris"
After two decades of suffering with the mental disorder known as obsessive-compulsive disorder, Derek has reached his breaking point. His past attempts to find inner peace had lead him astray. At last he longs for a life of ease and tolerance without the handicap his illness brings. Enter the next phase of his life as he copes with obstacles ahead in this true story. Follow his path to recovery as he seeks help, wisdom, and clarity to rise above what has grounded him for so long. Starting at the age of 12, Derek's life began to get much more complicated. An internal struggle was about to take hold. Its grip would cause unimaginable anxiety. The normal thoughts and feelings he had prior were a distant memory. This had to be dealt with using irrational methods. Over time he had to manage and cope the best way he could. 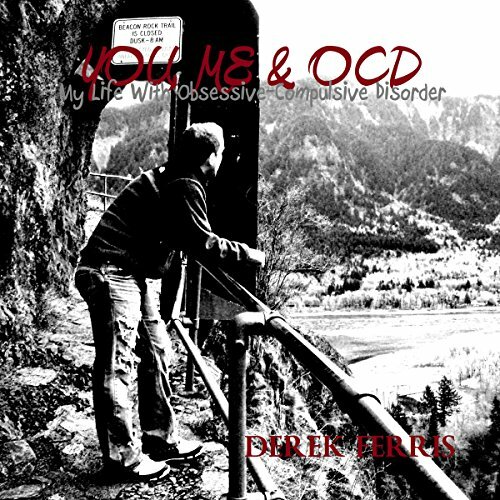 This is a true account of one Northwest man's experiences living with the mental disorder known as OCD (obsessive-compulsive disorder).